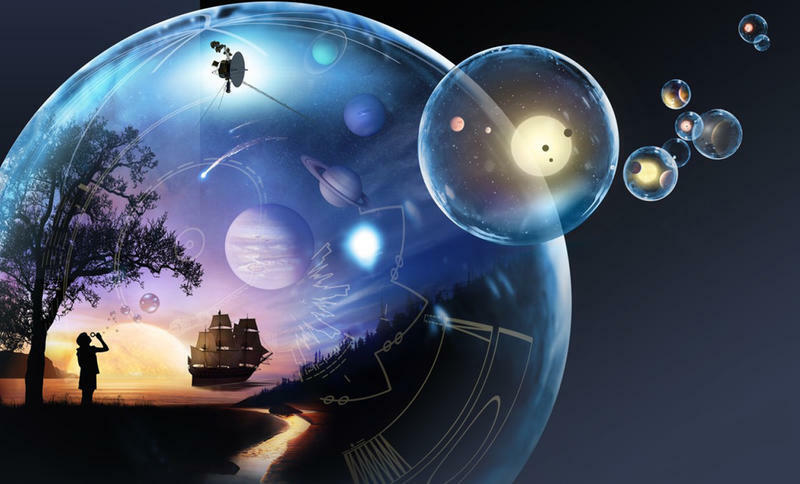 In a joint project between Britain´s Natural History Museum and University College London, scientists drilled a 2mm hole into the skull and extracted bone powder for analysis. "It is very surprising that a Brit 10,000 years ago could have that combination of very blue eyes but really dark skin," said the museum´s Chris Stringer, who for the past decade has analysed the bones of people found in the cave. 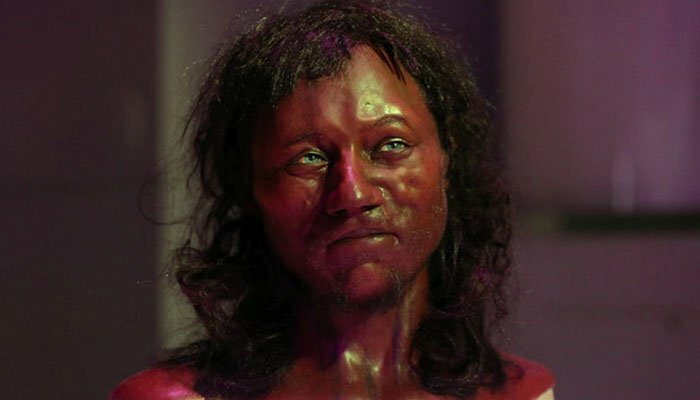 Cheddar Man´s tribe migrated to Britain at the end of the last Ice Age and his DNA has been linked to individuals discovered in modern-day Spain, Hungary and Luxembourg. "It´s a story all about migrations throughout history," he told Channel 4 in a documentary to be aired on February 18.